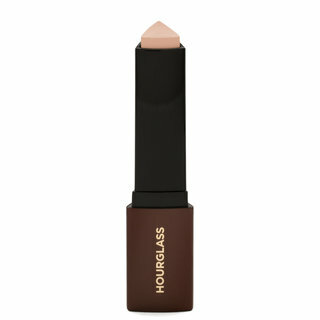 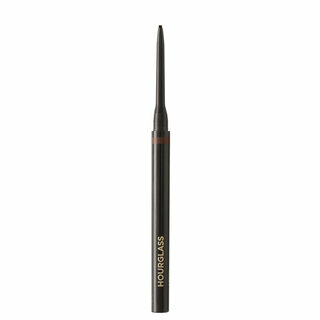 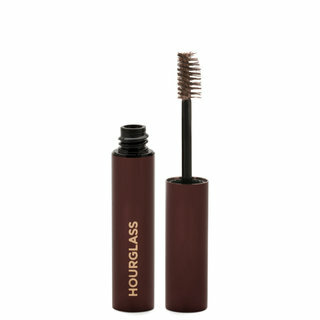 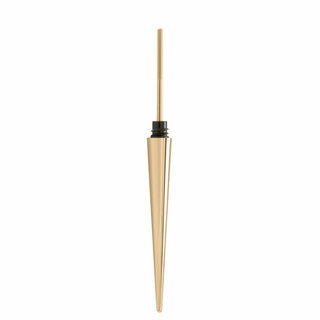 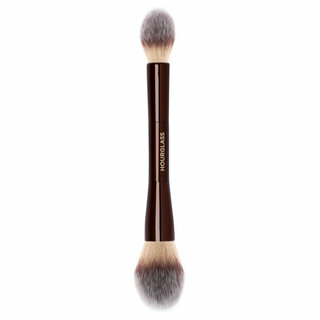 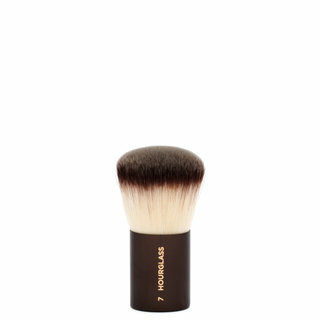 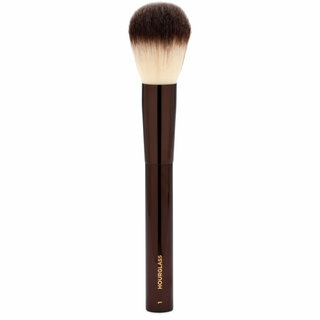 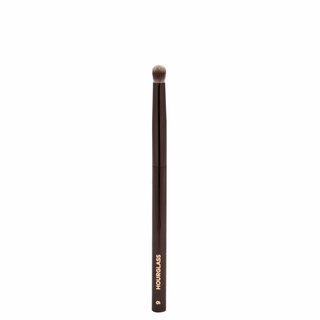 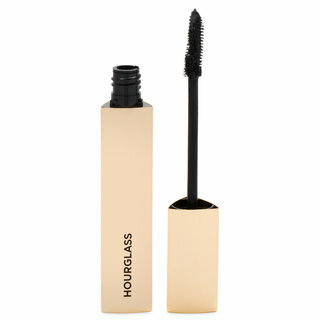 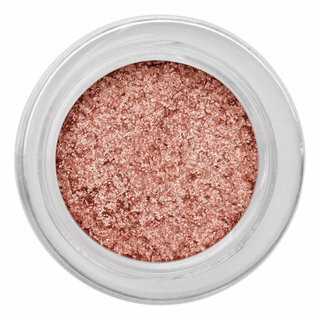 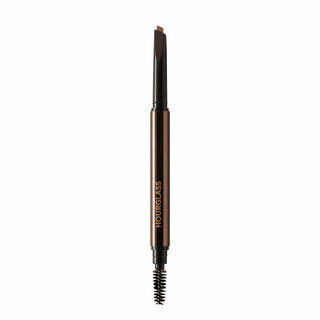 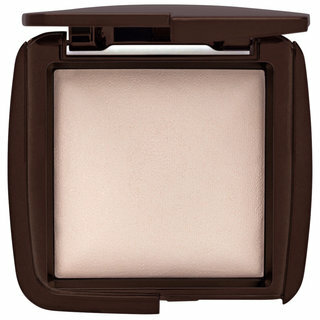 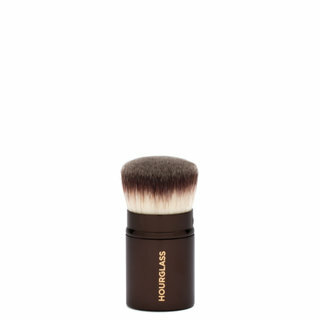 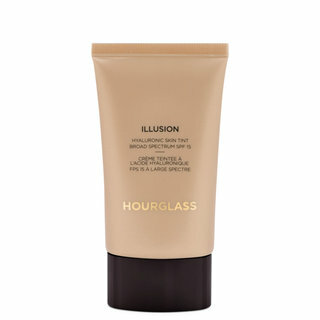 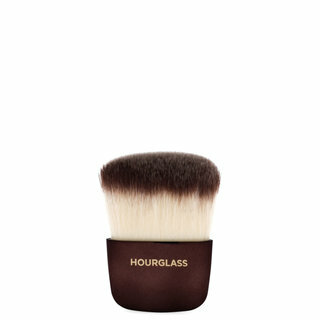 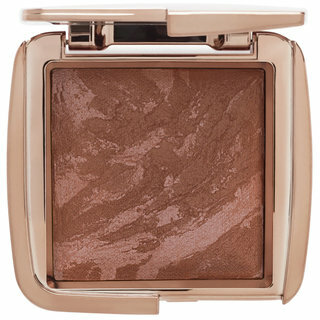 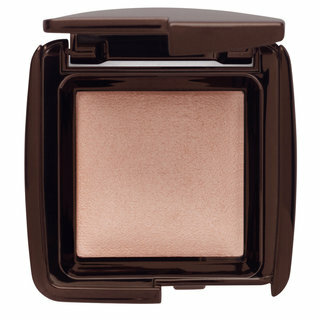 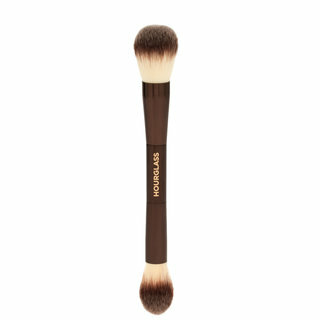 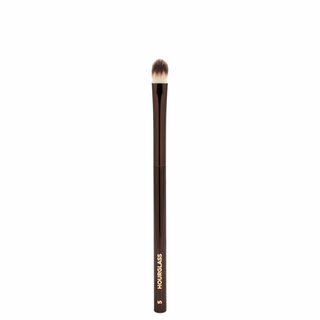 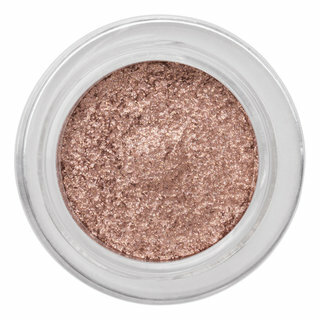 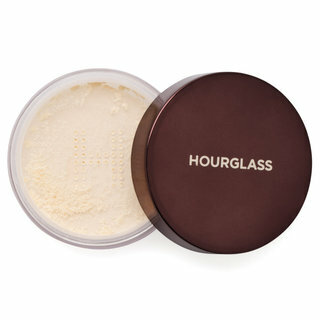 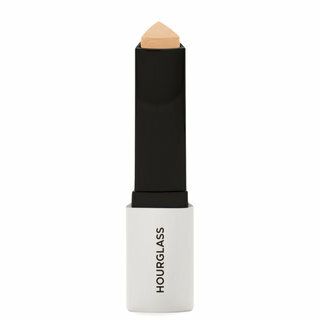 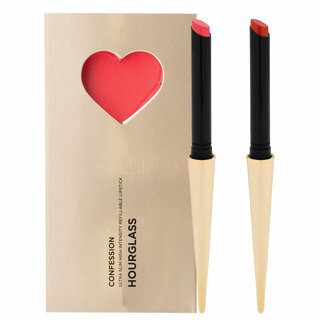 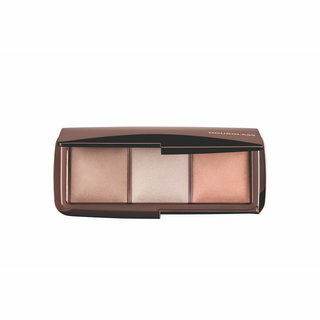 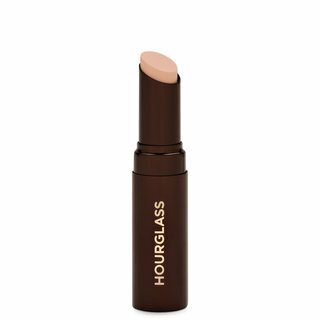 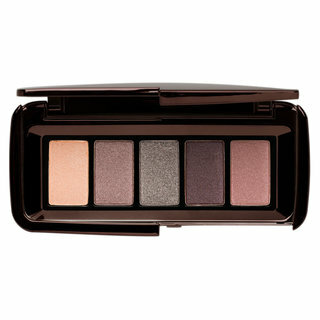 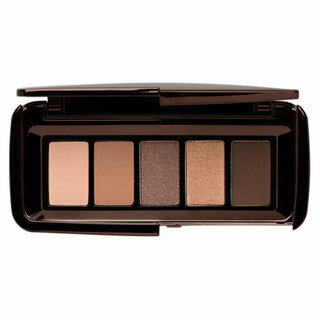 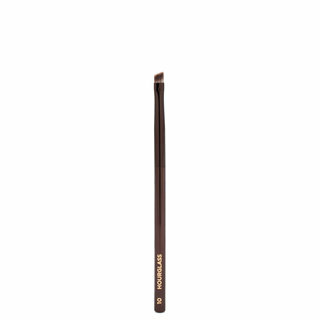 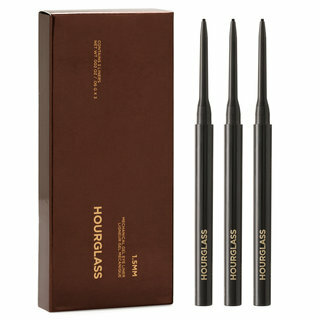 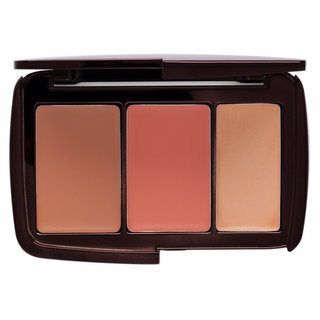 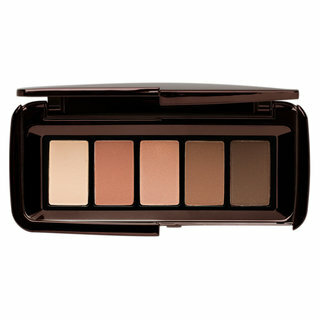 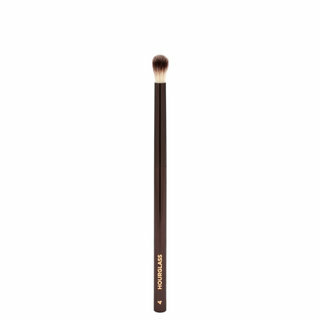 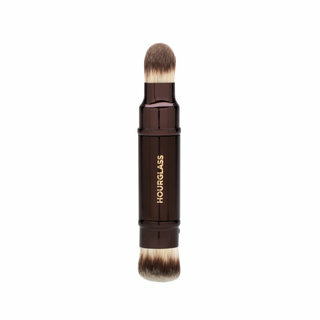 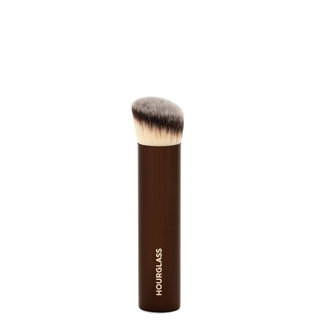 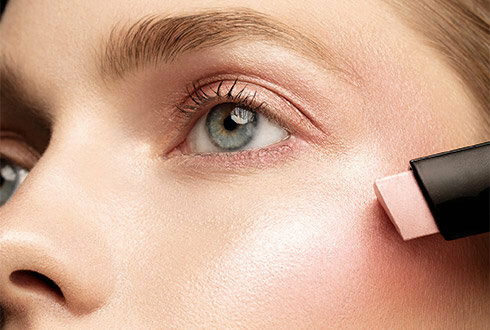 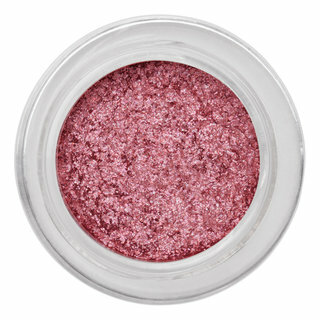 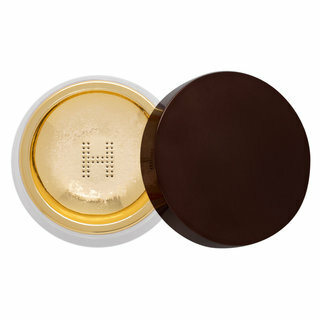 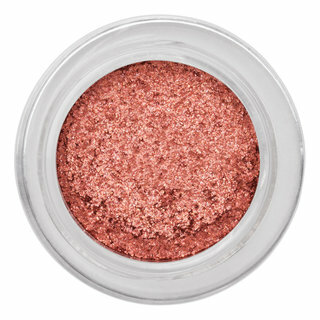 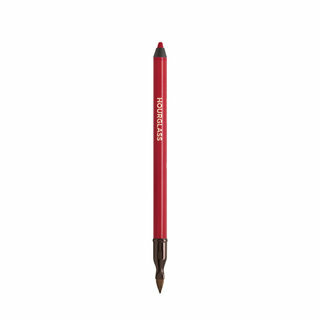 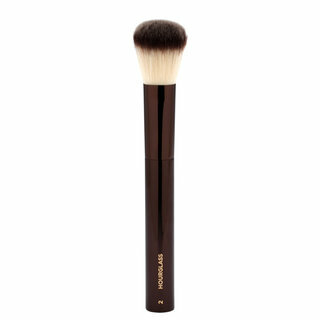 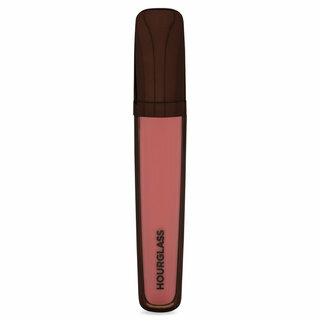 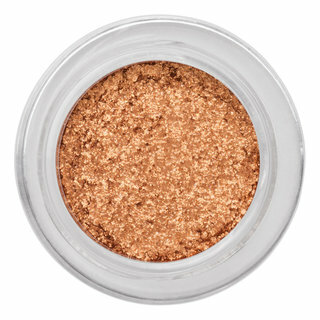 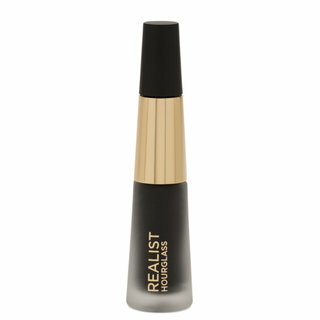 Hourglass is luxury makeup, reinvented. 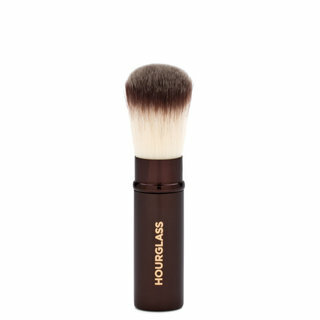 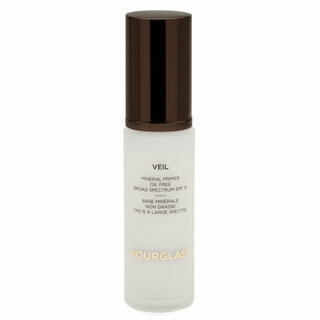 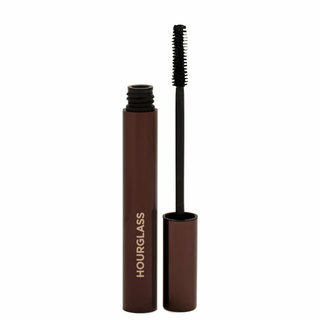 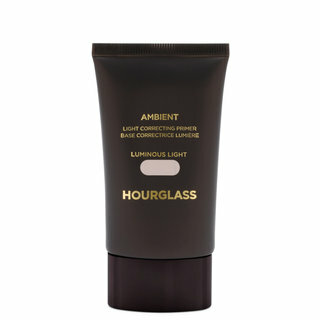 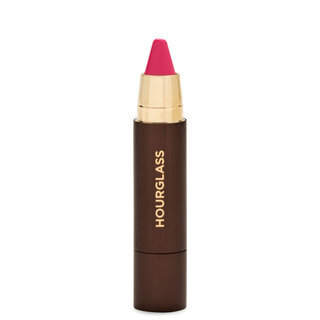 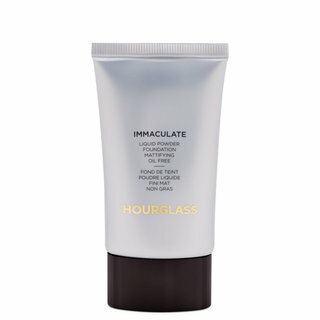 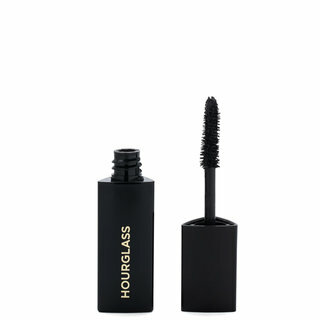 Driven by an unwavering commitment to innovation, creativity, simplicity, and performance, Hourglass delivers best-in-class beauty through breakthrough formulas, sensorial textures, modern colors, and sleek, state-of-the-art packaging. 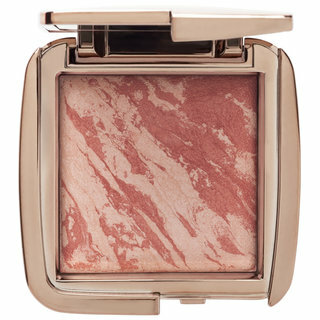 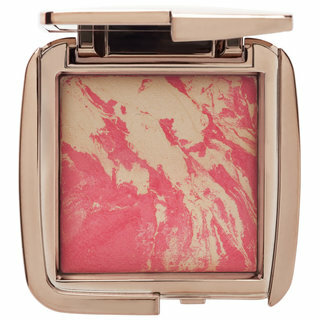 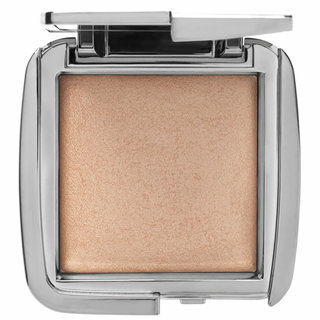 The brand’s coveted products—including Veil Mineral Primer and Ambient Lighting Powder—redefine luxury cosmetics to become new classics.